Roads Minister Stephen Hammond has announced that from today the Vehicle and Operator Services Agency (VOSA) and the Driving Standards Agency (DSA) are to be combined. 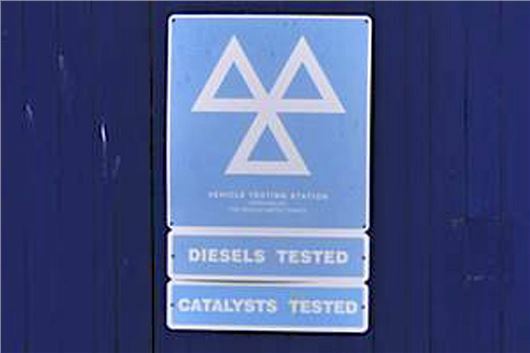 The title of the combined agency is Driver and Vehicle Standards Agency (DVSA), bringing together a range of motoring services including driving tests, goods and passenger vehicle testing, operator licensing and the supervision of MOTs. The agency "aims to provide more convenient and cost effective services for motorists", following a consultation last year looking at how the government can reform its motoring services agencies to put customers first, reduce costs and improve consistency. DVSA will be responsible for setting, testing and enforcing driver and vehicle standards in Great Britain and employs more than four thousand staff. This year it will conduct 1.5 million theory tests and 1.6 million practical driving tests; it will be responsible for regulating 28 million MOT tests and will carry out 137,000 roadside inspections; it will issue 87,000 operator licenses and will test and inspect 790,000 commercial vehicles.